After a long day at the dealership or in our service center, sometimes we just need to relax, and one of our favorite Boulder attractions is the Boulder Beer Company. Like Fisher Honda, the Boulder Beer Company has a legacy in Colorado, though we have to admit that being Colorado’s first craft brewery sounds a bit more fun than being one of the most trusted names in cars and auto service. It all began in 1979 with two University of Colorado professors received one of the earliest brewing licenses issued in the United States. 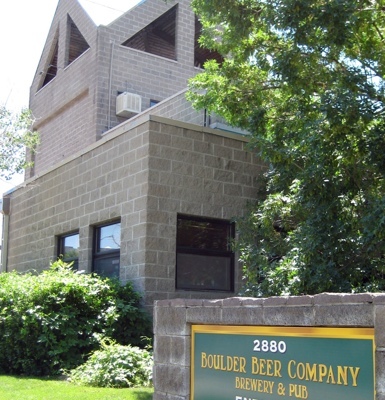 Boulder Brewing Company was founded shortly thereafter in a shed that used to be home to a herd of goats. The professors have stepped up their game considerably in the last 35 years, going from a one-barrel brewery to a 50-barrel brewery to a unique pilot brewing system. More than just a brewery, the Boulder Beer Company opened a pub at their location in 1994, complete with a full menu, quickly making it one of our top choices for things to do in Boulder. Solar thermal panels are used to heat all of the hot water at the brewery. Water-saving, low-temperature dishwashers are the standard. The brewery recycles as much as possible—even hard-to-recycle materials. They also repurpose their kitchen’s fryer oil and turn it into bio-diesel. Containers are printed on recycled paper products. Beer bottles are made from 30% recycled glass. Shake Chocolate Porter: Take an American porter and infuse it with coffee, caramel, and dark chocolate. Made with chocolate wheat and cacao nibs, this porter is practically decadent. Hazed & Infused: This amber ale is “hazed” before being “infused” with centennial and crystal hops during dry-hopping. It’s aromatic and flavorful, going down easy and smooth. Mojo IPA: Mojo was our first IPA, and although American brewers have learned quite a bit from the English who shipped their ales to India, the Boulder Beer Company has put a distinctive American West feel to it with Amarillo hops. Mojo is strong in flavor despite its light color. Sweaty Betty Blonde: A Bavarian-style Hefeweizen, the Sweaty Betty Blonde has hints of banana and cloves, and the best way to experience it is with the occasional swirl of the bottle to rouse the yeast from the bottom. Buffalo Gold: One of our longest-lasting beers, Buffalo Gold is older than some of our fans. For 25 years, Boulder residents have loved its mild malty flavor and floral accents. Singletrack Rye Pale Ale: Caramel malt and toasted rye give Singletrack a copper hue and a nutty flavor. It’s named in honor of the bicycle-loving weekend adventurers Boulder is known for. 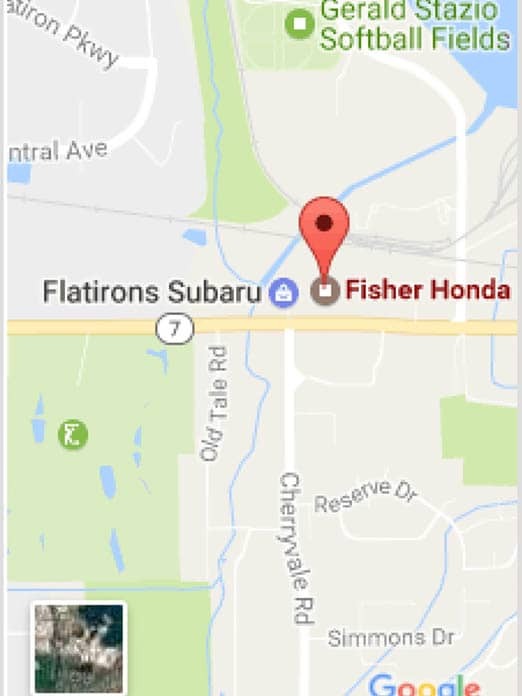 The next time you visit Fisher Honda or our service center, let us know what you thought of the Boulder Beer Company; we think all it takes is one visit for someone to become a fan for life. That’s all it took for most of us!